Reference: Zolotuhin V.V. & Didmanidze E.A. & Petrov.V.A. 2011. 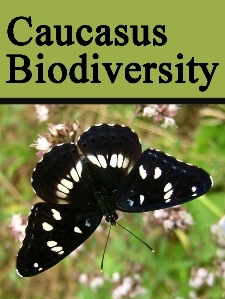 A List of Bombycidae, Endromididae, Saturniidae, Lemoniidae and Brahmaeidae (Lepidoptera) of Georgia and neighboring countries. Neue entomologische Nachrichten. 67: 63-72.